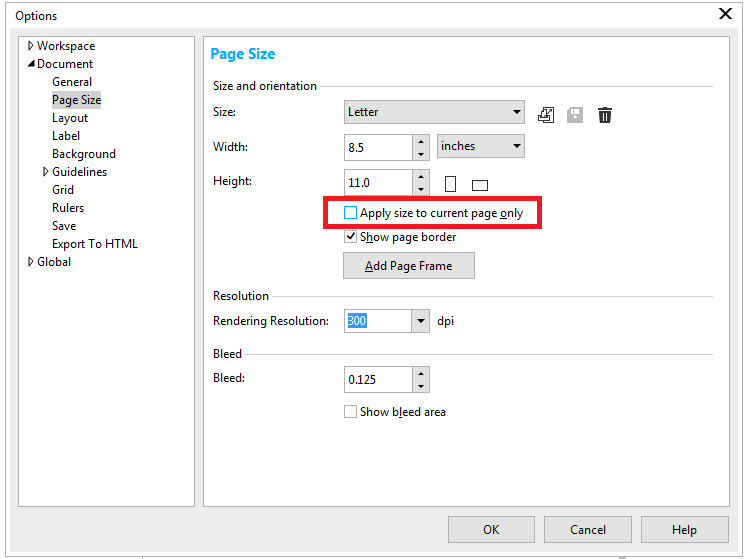 How to change the page orientation? I'm having difficulty changing the page orientation of one page from landscape to portrait, while keeping other pages as landscape. Is there anyway that this could be done? Not the answer you're looking for? 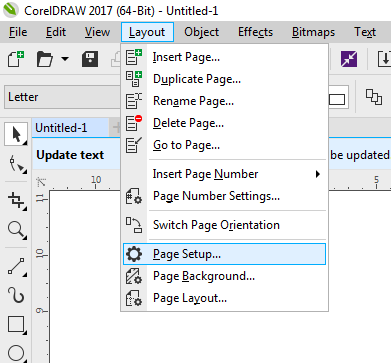 Browse other questions tagged corel-draw or ask your own question. How can I calculate the center of mass/gravity for vector objects? Pdf output looks different when exported from InDesign vs CorelDraw? Best way to resize book in different size?